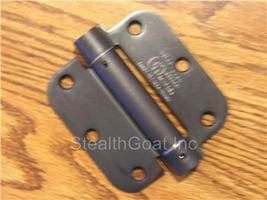 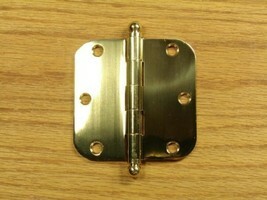 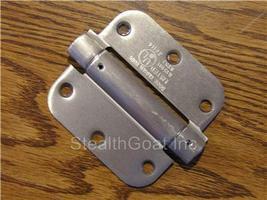 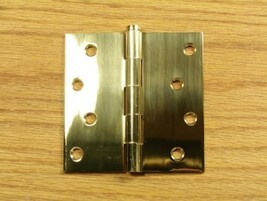 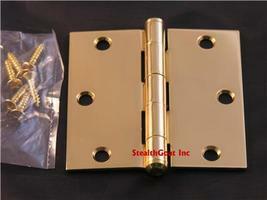 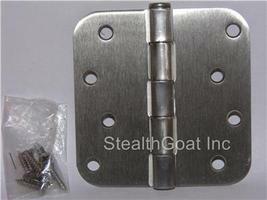 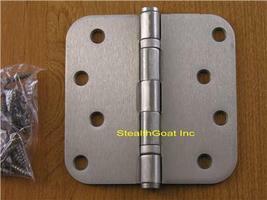 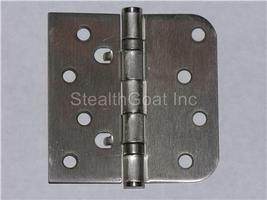 Solid quality metal hinges. 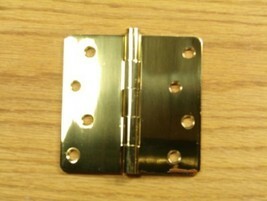 Very happy with the product. 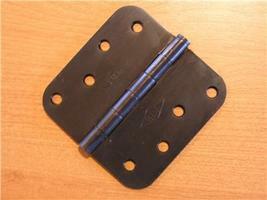 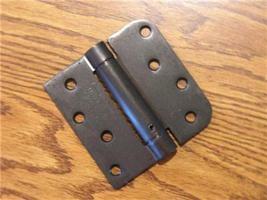 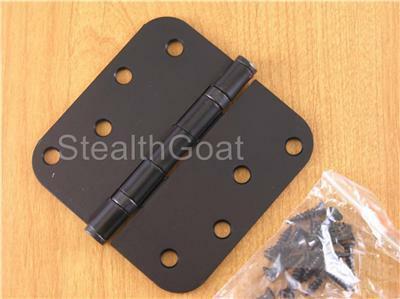 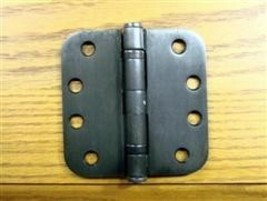 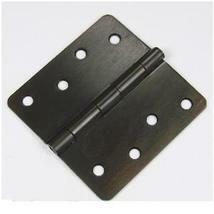 4" Oil Rubbed Bronze adj spring hinge Square x 5/8"